 BASE There are 121 products. 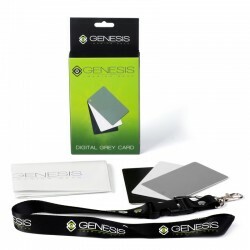 Genesis Base C3 grey is a light tripod made from carbon fibre. Genesis Base C3 green is a light tripod made from carbon fibre. 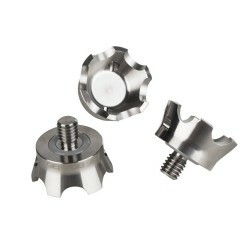 A set containing a carbon fibre Genesis Base C1 tripod and a Genesis Base BH-34 ballhead. 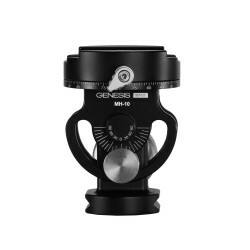 Genesis Base C3 blue is a light tripod made from carbon fibre. Genesis Base C3 orange is a light tripod made from carbon fibre. 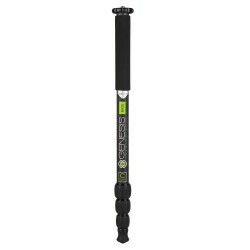 Genesis Base C5 green is a light tripod made from carbon fibre. 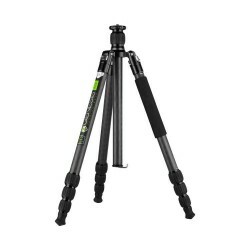 Genesis Base C5 gray is a light tripod made from carbon fibre. Genesis Base C5 orange is a light tripod made from carbon fibre. 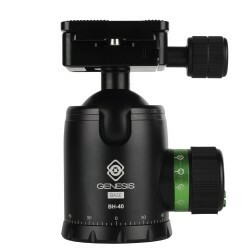 Genesis Base C5 blue is a light tripod made from carbon fibre. Genesis Base PLA-70 is a 70mm quick release plate compatible with Arca-Swiss standard. 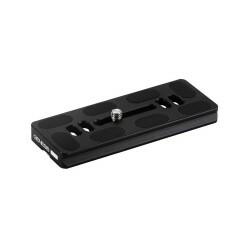 Genesis Base PLA-60 is a 60mm quick release plate compatible with Arca-Swiss standard. 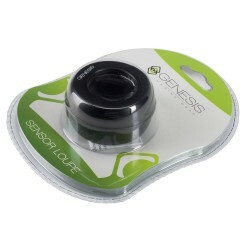 Genesis Base PLA-50 is a 50mm quick release plate compatible with Arca-Swiss standard. 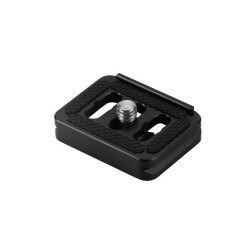 Genesis Base PLA-28 is a 28mm quick release plate compatible with Arca-Swiss standard. 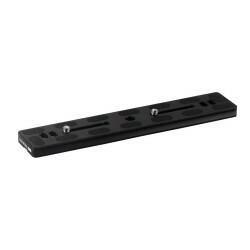 Genesis Base PLA-200 is a 200mm long quick release plate compatible with Arca-Swiss clamps. 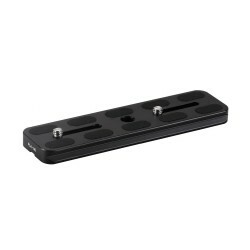 Genesis Base PLA-140 is a 140mm long quick release plate compatible with Arca-Swiss clamps. 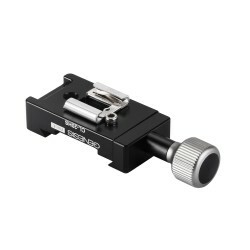 Genesis Base PLA-100 is a 100mm long quick release plate compatible with Arca-Swiss clamps. 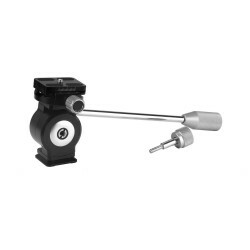 Genesis PC-02 is an Arca-style rotating clamp with a quick release plate. Genesis LPL-200 is a replacement foot for Nikkor 70-200 f2.8 VR and VRII lenses, which allows one to mount them directly on Arca-style clamps. 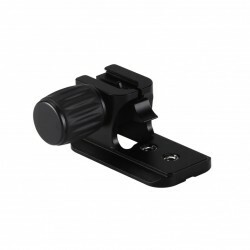 Genesis Base CLD-50 is a double-sided clamp for Arca-Swiss compatible plates and rails. 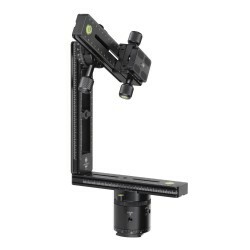 Genesis CL-55P is an Arca-Swiss compatible clamp with a quick release plate. 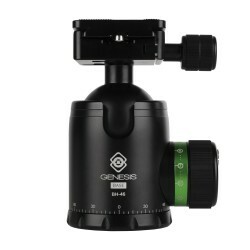 Genesis Base CL-20HS allows one to attach their flash unit to an Arca-style quick release plate.